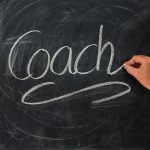 October 27, 2015, by Lizzie Weakley – Veterans who are finished with their military duties can choose from many career options that play to their strengths. Many of the skills learned in the military can be applied to several lucrative career fields. 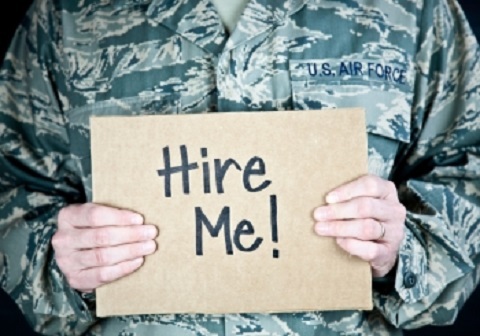 Here are five jobs that are ideal for veterans. Most veterans learn how to deal with sophisticated technology that can aid them in their military duties. This knowledge can come in handy when it comes to working in the information technology field. These specialists must know how to work with hardware and software programs as well as different programming languages. Veterans who choose this career path will work closely with business professionals who face a variety of technical issues. Veterans have the duty of helping others in need, and the skills that military personnel must learn can be particularly useful in the medical field. Medical assistants work closely with doctors and are highly valuable when it comes to providing care for sick and injured patients. 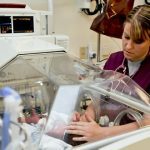 Medical assistant careers also provide job stability and give veterans the opportunity to continue to serve others. Doing the right thing is always important when in the military, and a veteran who chooses to become an attorney will have the opportunity to fight for justice. The good listening skills and the ability to strategize can be applied to many aspects of the legal field. Certain law schools make it easy for veterans to study criminal justice online and earn their degrees on their own time. Veterans who are stationed in other parts of the world often have the advantage of picking up other languages during their time abroad. Having the ability to learn a new language can open many doors for veterans who wish to become interpreters. These professionals often work in medical and courtroom settings and are usually required to interpret complex terminology. There are also plenty of jobs in the tourism industry for interpreters. The tactical training that military personnel must learn can be carried over into law enforcement. Veterans are also already familiar with many of the weapons that are commonly used by police officers, which makes them a perfect fit for the job. The sense of camaraderie that veterans generally have with one another while out in the field can further help boost morale within the police force. 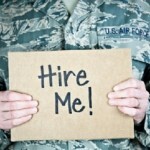 Some of the best jobs are perfect for veterans who are finished with their military careers. These career paths allow veterans to utilize many of the skills they learned in the military to make a difference in civilian life. Author Bio: My name is Lizzie Weakley and I am a freelance writer from Columbus, Ohio. I went to college at The Ohio State University where I studied communications. I enjoy the outdoors and long walks in the park with my 3­ year ­old husky Snowball.